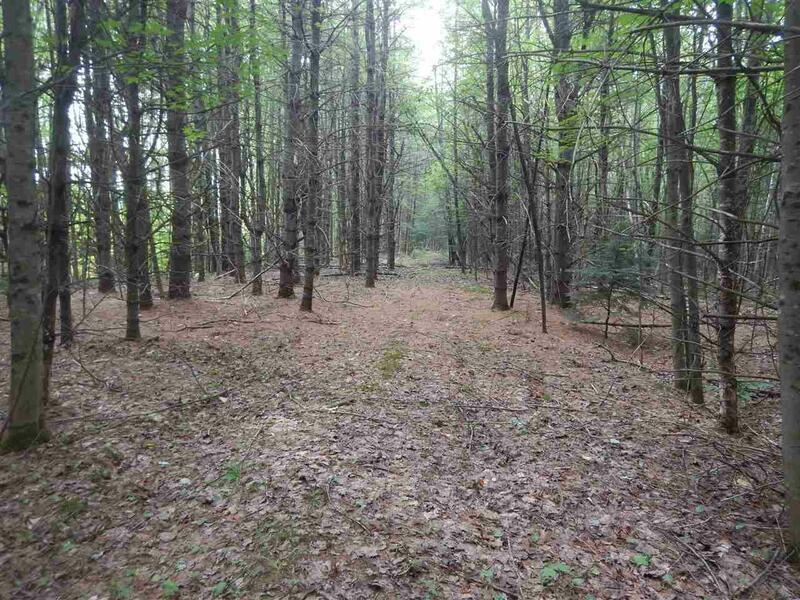 Wooded lot in prime location on Old Bristol Road, just 2 miles from New Hampton's quaint village center. 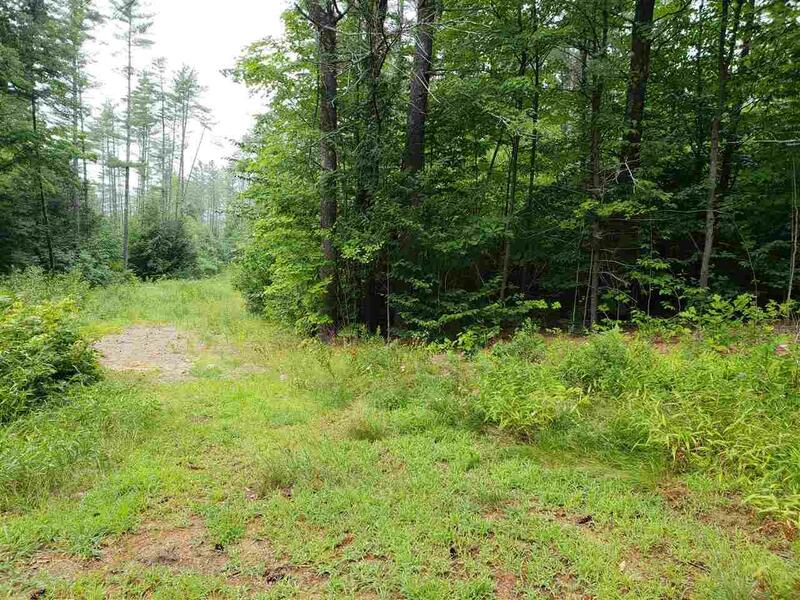 This 7+ acre lot is very private, accessible via a deeded right of way from an adjacent lot with road frontage on Old Bristol Road. Site features level and rolling terrain, gentle enough not to break your site development budget. 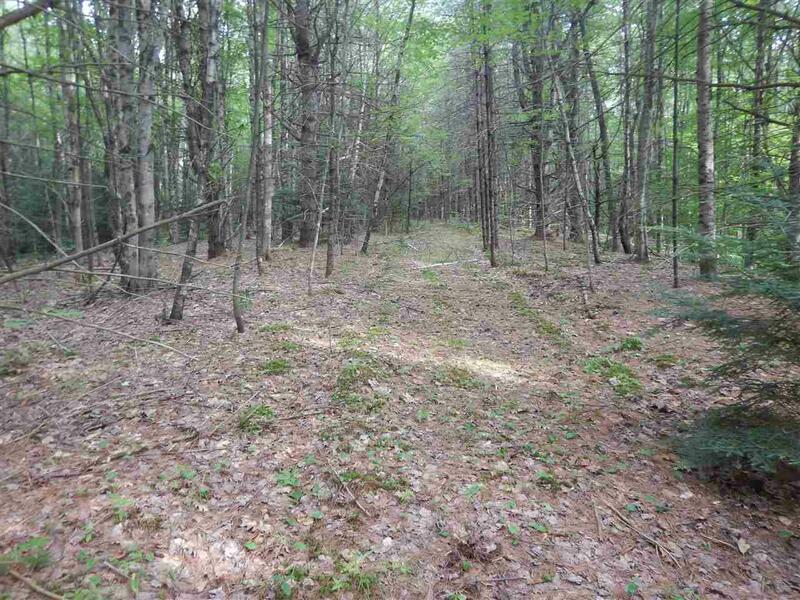 There is also an opportunity to purchase additional adjacent land if you are looking for more acreage or waterfront access. Courtesy of John (Jay) Polimeno of Polimeno Realty.